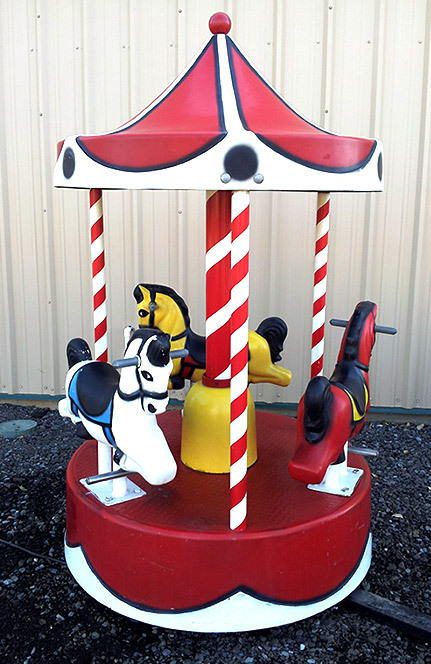 Classic carousel just for the kids! First ride is on us, so feel free to bring the kiddos! This entry was posted in News Updates and tagged carousel, kids, new feature. Bookmark the permalink.